Simplemente soy una escribidora, quien le gusta compartir algo que quizás a alguien le gustase leer. Mexico. Ella busca respuestas, pero nadie le dice lo que pregunta. Ella camina, en medio de la oscuridad eterna. 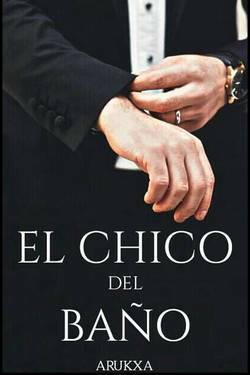 YU Doll liked the chapter 'LA DE ALADO' from 'LA DE ALADO'. 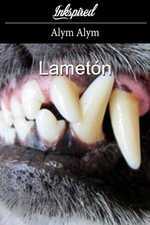 Samuel M. C wrote a comment on 'Sueño eterno' in the chapter 'SUEÑO ETERNO'. Juany García just reviewed 'SUEÑO ETERNO' from the story 'Sueño eterno'. 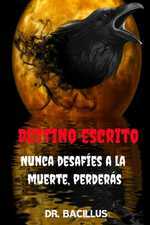 Yorkman Pattreisk just reviewed 'SUEÑO ETERNO' from the story 'Sueño eterno'. YU Doll wrote a comment on 'LA DE ALADO' in the chapter 'LA DE ALADO'. 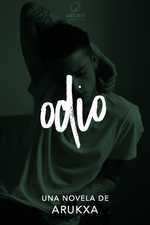 Irving Trinidad liked the chapter 'LA DE ALADO' from 'LA DE ALADO'. Francisco Martínez wrote a comment on 'LA DE ALADO' in the chapter 'LA DE ALADO'. 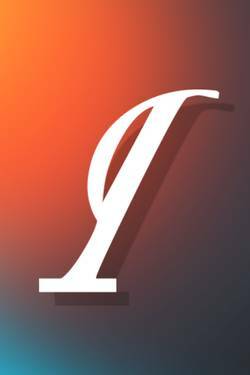 YU Poignet published a new chapter 'LA DE ALADO' from the story 'LA DE ALADO'. LA DE ALADO's cover picture was updated. LA DE ALADO has been marked as completed. 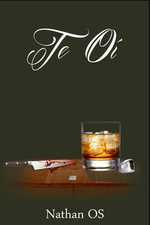 AGUSTIN QUINTEROS liked the chapter 'SUEÑO ETERNO' from 'Sueño eterno'. 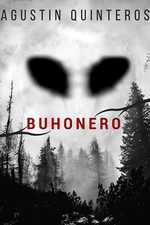 Emanuel Di Cristofaro just reviewed 'SUEÑO ETERNO' from the story 'Sueño eterno'. 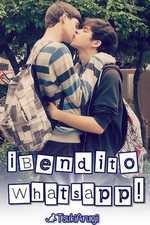 Nathan OS just reviewed 'SUEÑO ETERNO' from the story 'Sueño eterno'. 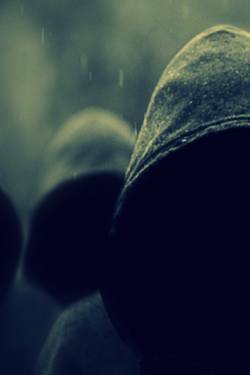 Samuel M. C just reviewed 'SUEÑO ETERNO' from the story 'Sueño eterno'. Francisco Martínez wrote a comment on 'Sueño eterno' in the chapter 'SUEÑO ETERNO'. Juany García wrote a comment on 'Sueño eterno' in the chapter 'SUEÑO ETERNO'. 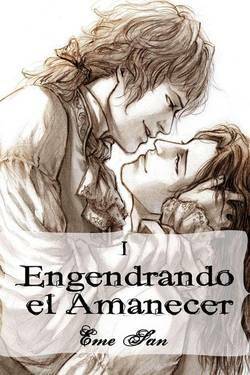 Marie Esp liked the chapter 'SUEÑO ETERNO' from 'Sueño eterno'. YU Poignet wrote a comment on 'Sueño eterno' in the chapter 'SUEÑO ETERNO'.